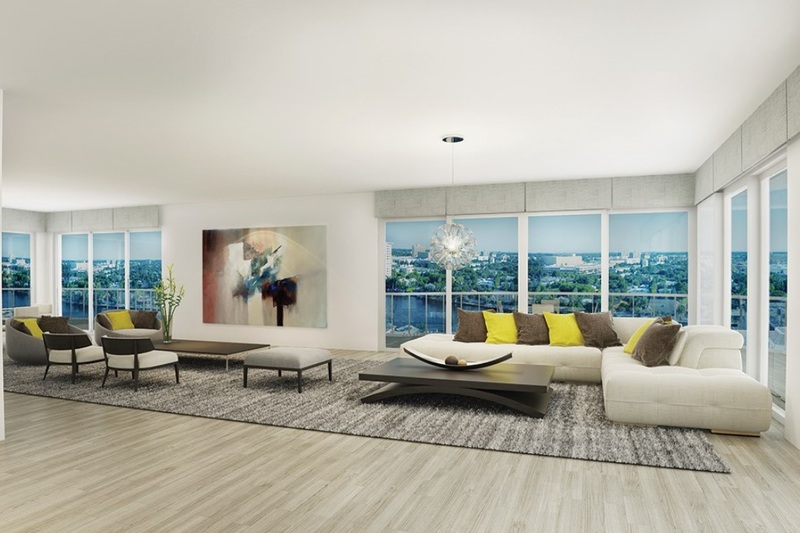 The Wave on Bayshore gives great opportunities for life in Fort Lauderdale – between huge Natural Park and breathtaking Atlantic Ocean. 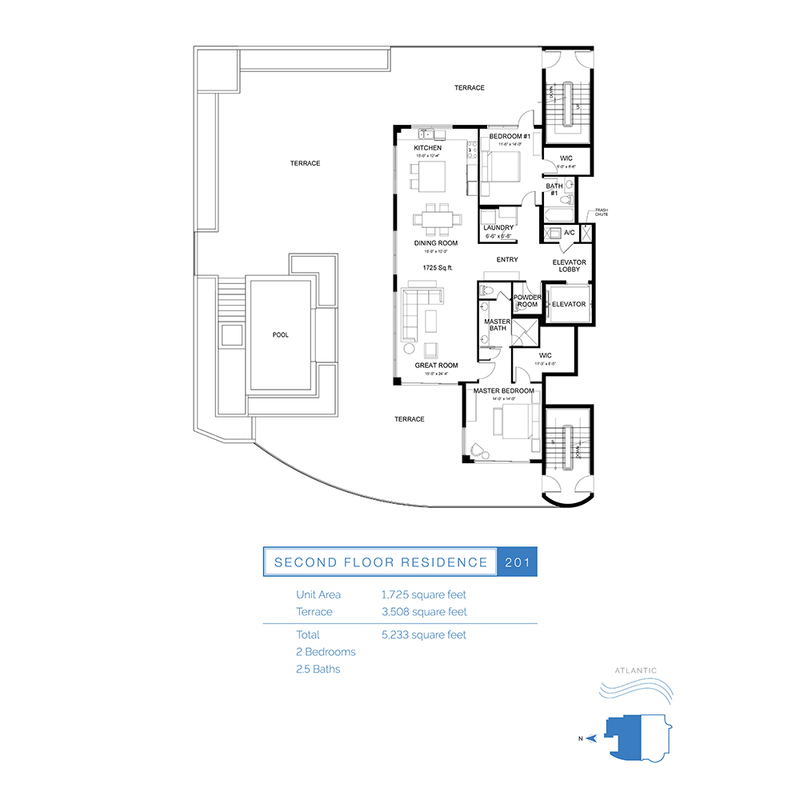 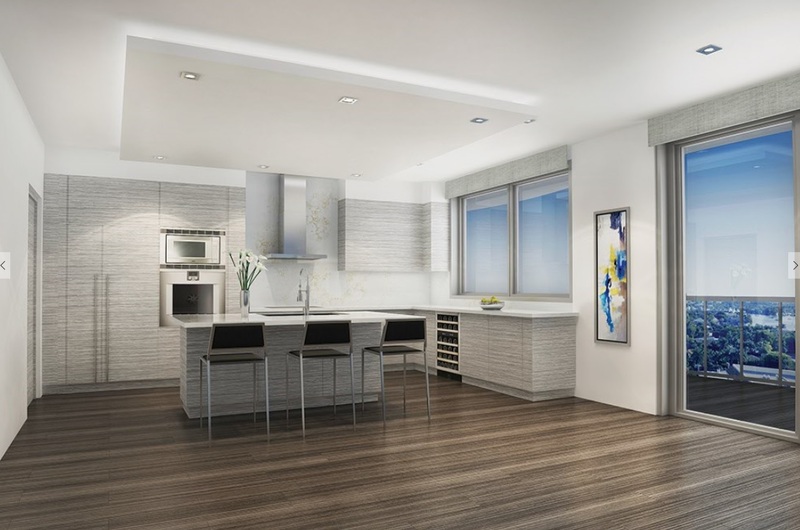 Gorgeous 11-storey condominium offers 18 exclusive 2-3 bedroom residences varying from 1 725 to 3 343 square feet in size. 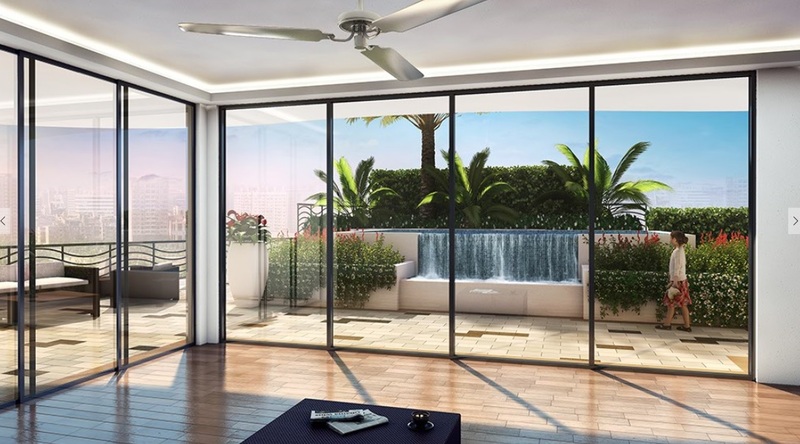 All apartments boast of huge terraces with an area ranging from 835 to 2 466 square feet for luxury living in fresh air, accompanied by breathtaking views of the ocean, Intracoastal waterway and the city. 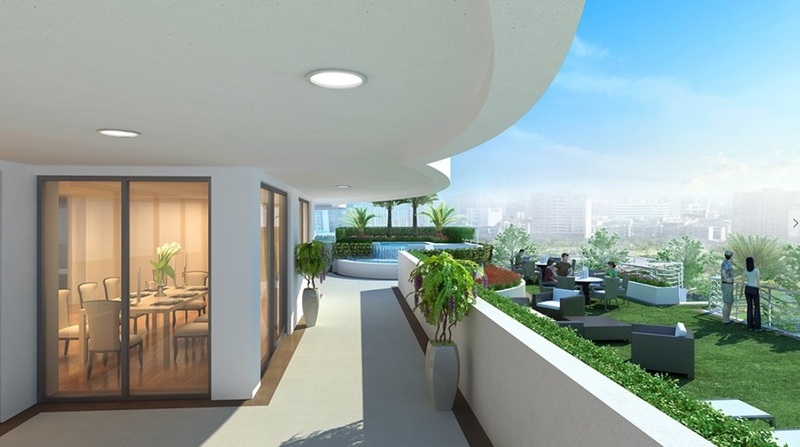 Only two residences with stunning panoramas of 180 degrees located on the 2-9 floors of the building. 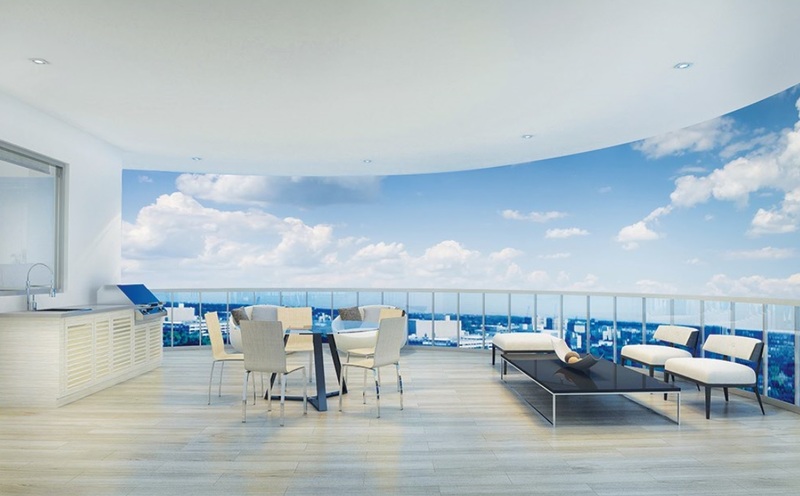 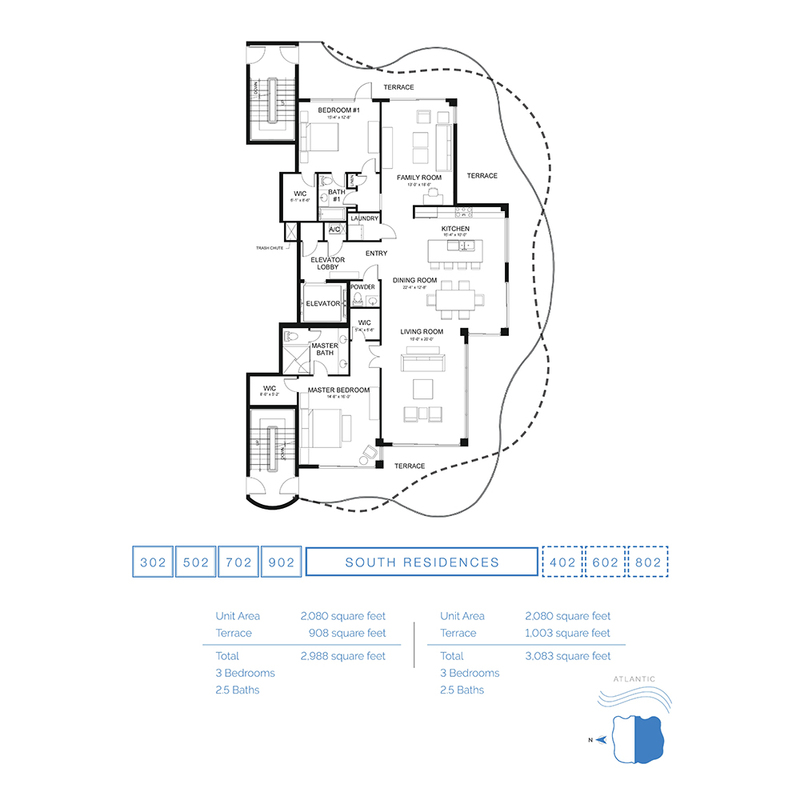 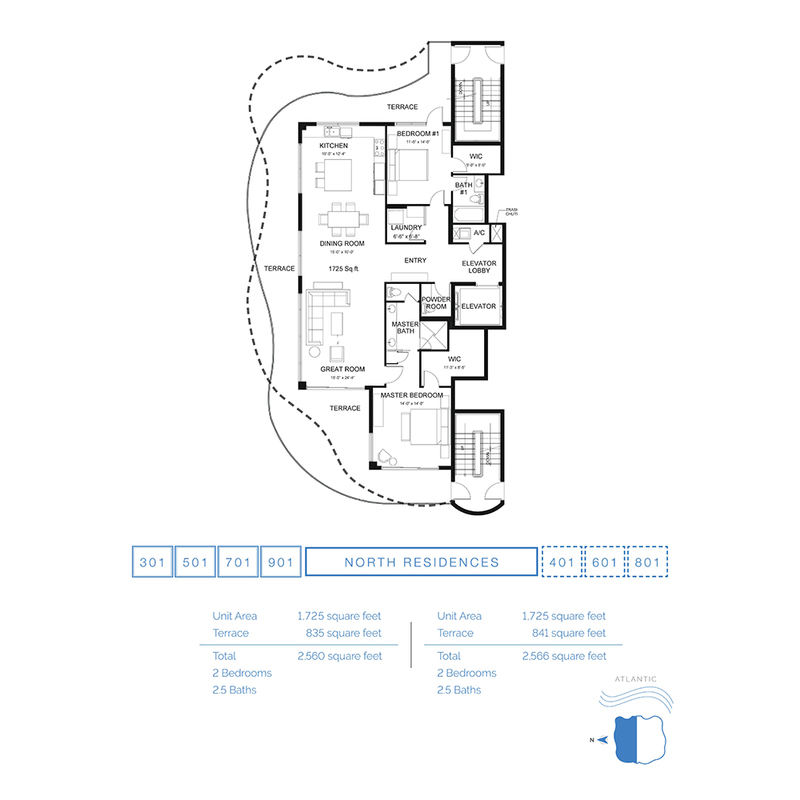 The 10th and the 11th floor occupied by two residences performing 360 degrees views each. 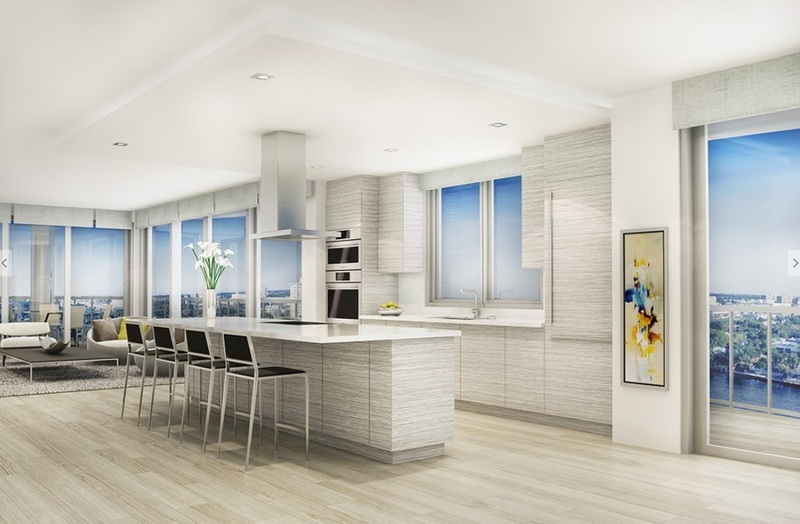 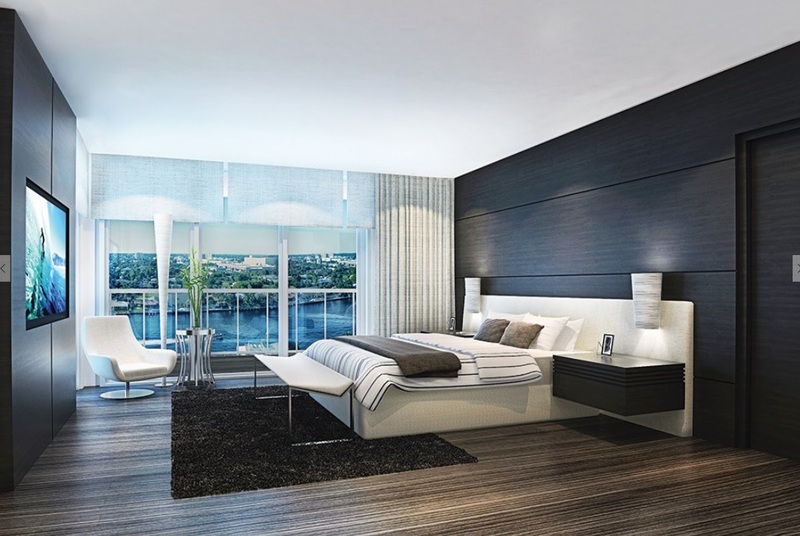 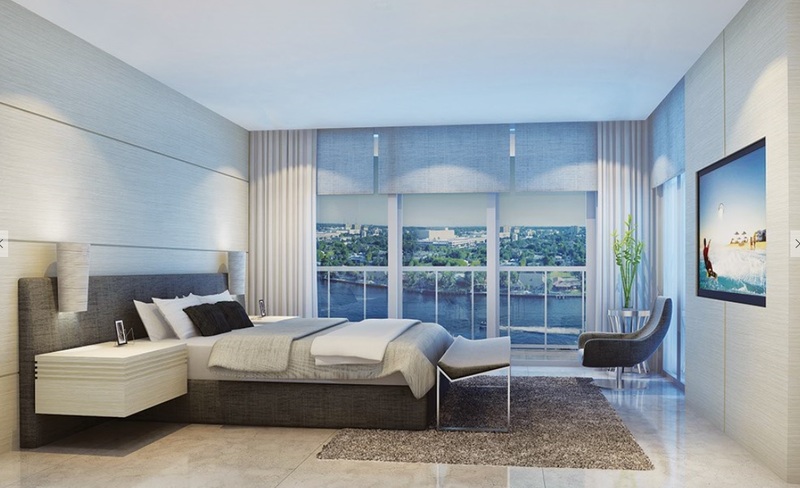 Without exception, all apartments at The Wave on Bayshore boasts of private elevator access, floor to ceiling windows, smart home technology and large terraces with grill. 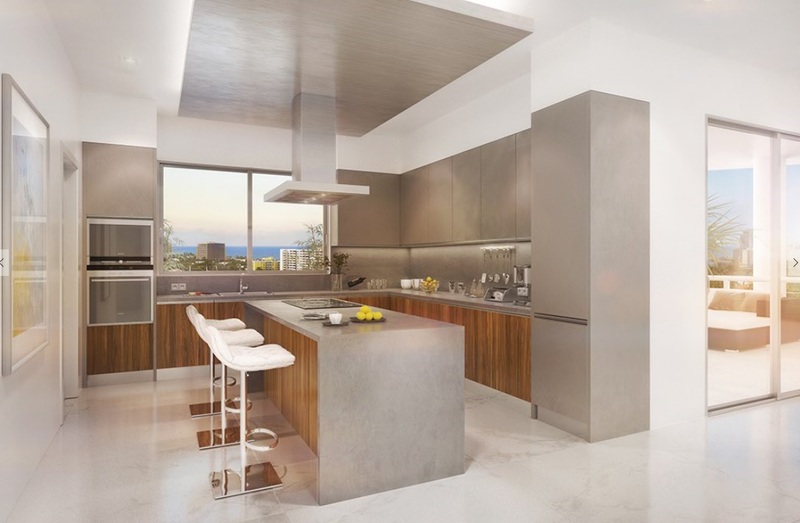 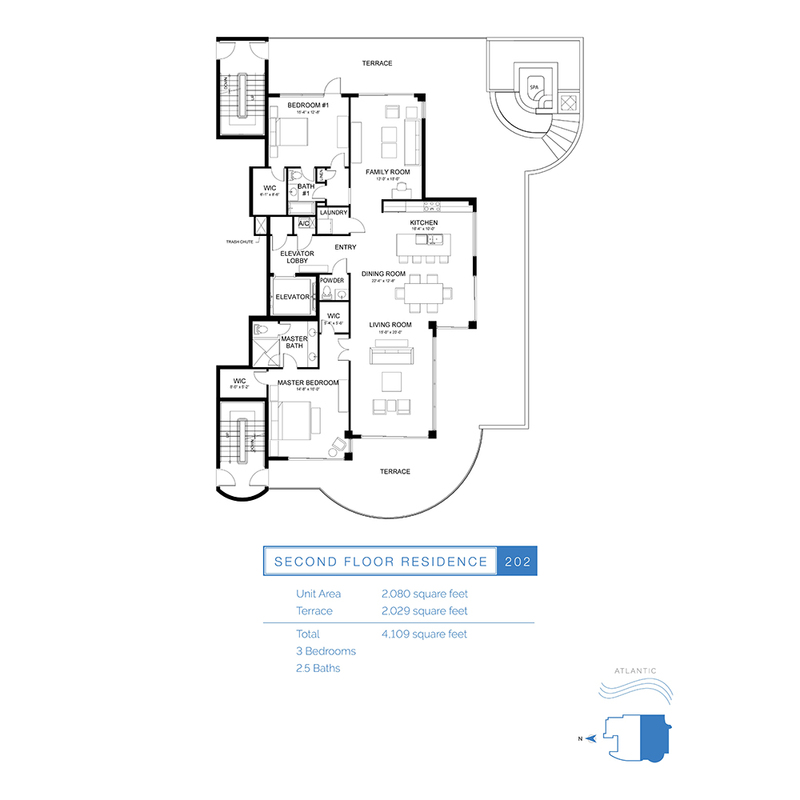 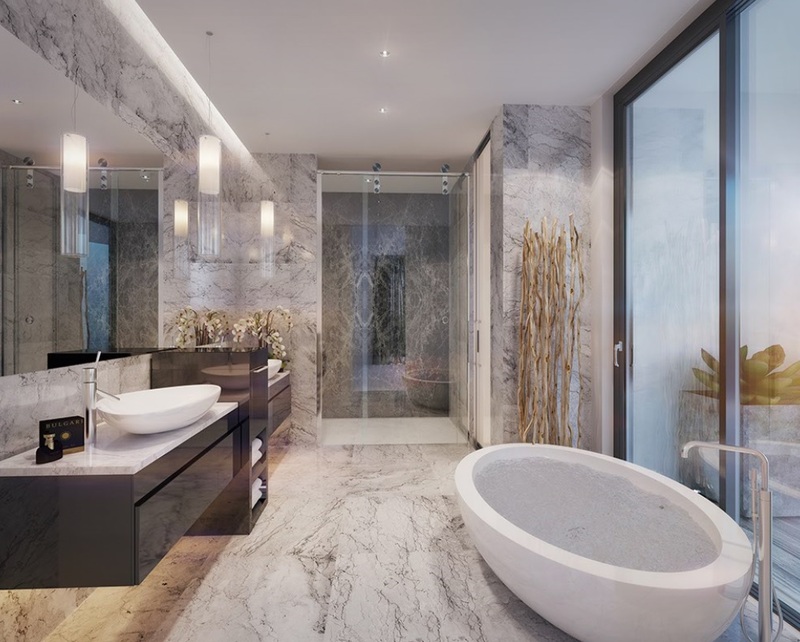 Kitchens feature quartz countertops, European built-in furniture and Bosch appliances, and luxurious bathrooms will be decorated with porcelain floors and hot tub. 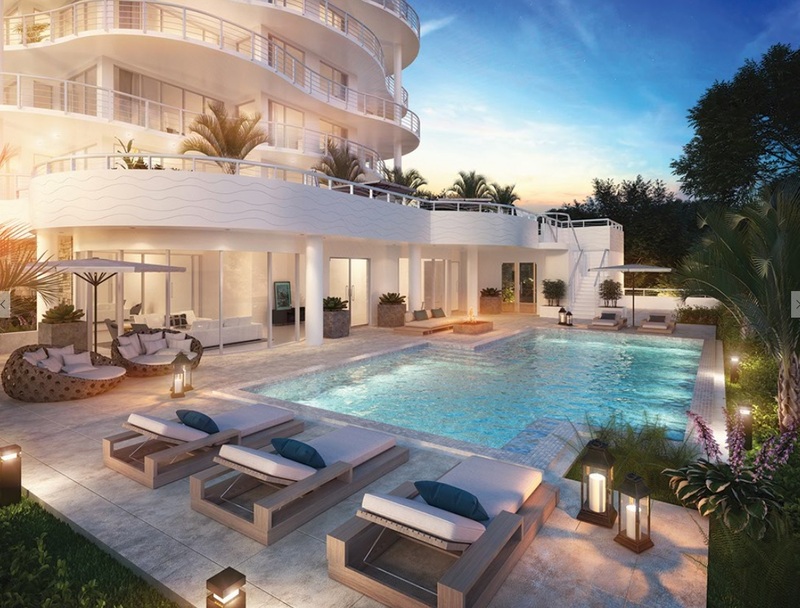 The Wave on Bayshore’s residents will have luxurious heated salt water pool, sun terrace, fitness center, a park for dog walking, Wi-Fi in public areas, private club room, and professional service at their disposal. 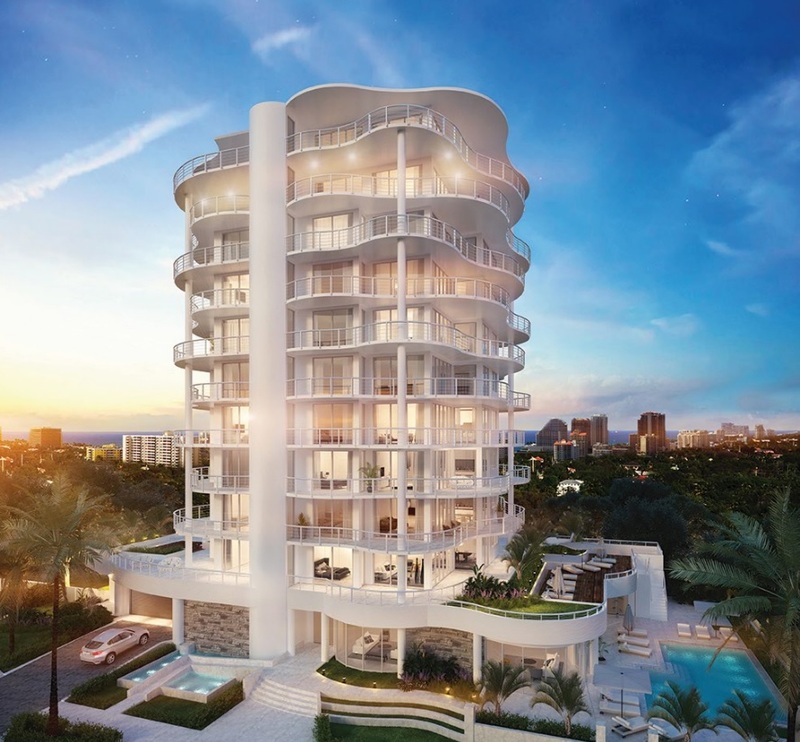 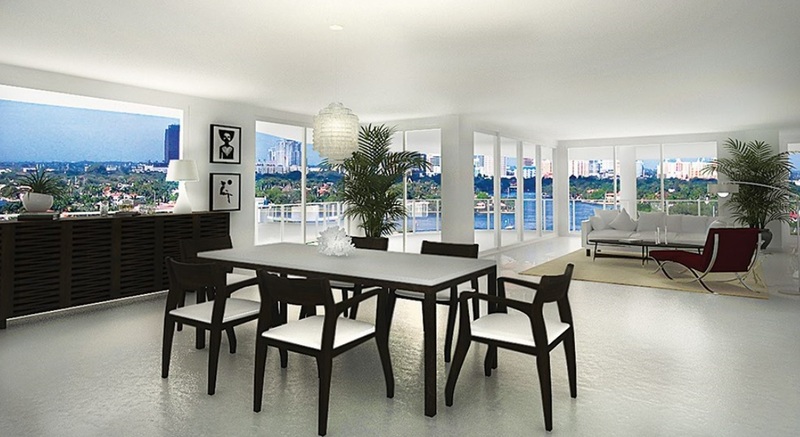 The Wave on Bayshore condominium is ideally located in beautiful North Beach Village, colorful residential community nestled between the beach of Fort Lauderdale and Intracoastal Waterway. 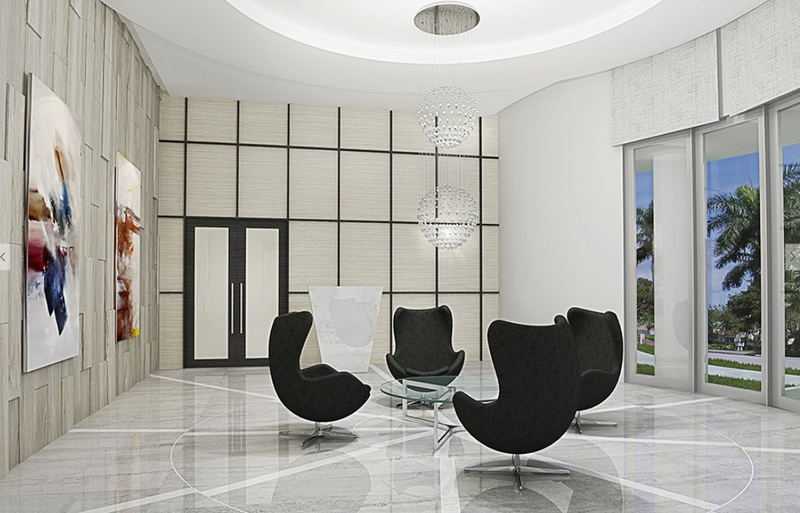 Big shops and great restaurants, vibrant cultural life and entertainment are just in a few minute drive from the condo. 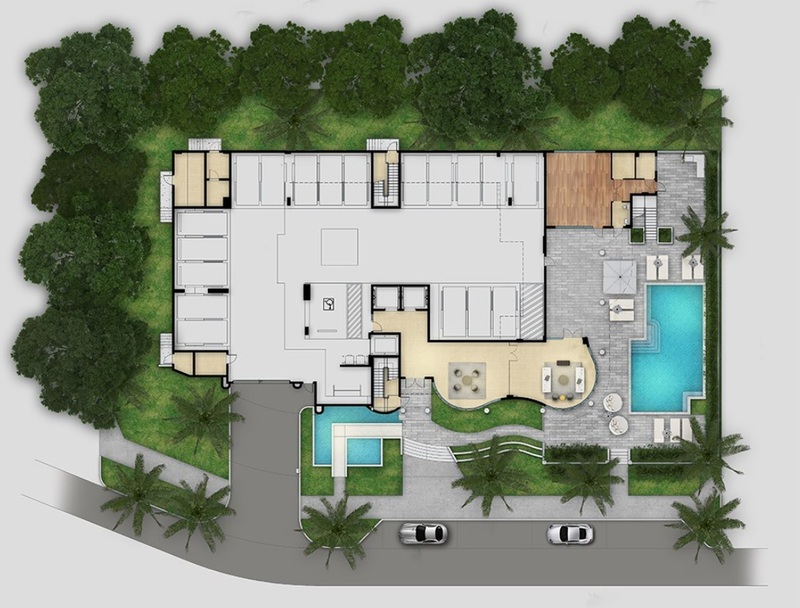 You can walk along the beach, visit historic museum Bonnet House with beautiful gardens or participate as a volunteer in taking care of sea turtles that annually lay eggs on the beach.